Director: Andrei Ujică. 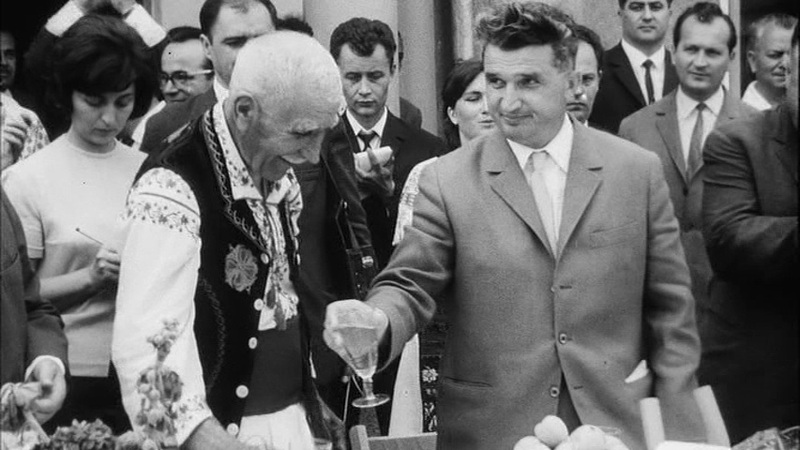 Documentary chronicle of the political rise and fall of the Romanian ruler, compiled entirely from propaganda movies released by Ceauşescu's regime and from the family's home movies. Screenplay: Andrei Ujică. Twitter Capsule: Archivally Impressive. Sly character details. Even "closed" societies are deeply connected. VOR: ④ Not the easiest trick to repeat; there are even limits to how illuminating the experience can be. But as history and as formal gambit, it's really valuable.